3D printing may be well regarded as an almost magical process by which users can create three dimensional solid objects from a simple digital file. The secret behind this process bears the name of ‘additive processsing’. In other words, your 3D object is created laying down multiple layers of material. By using 3D printing you can create complex and functional shapes using less material and a more exact result, offering you the capability to even create moving machine parts. Interestingly enough, 3D printing has become very popular in school — for obvious reasons. 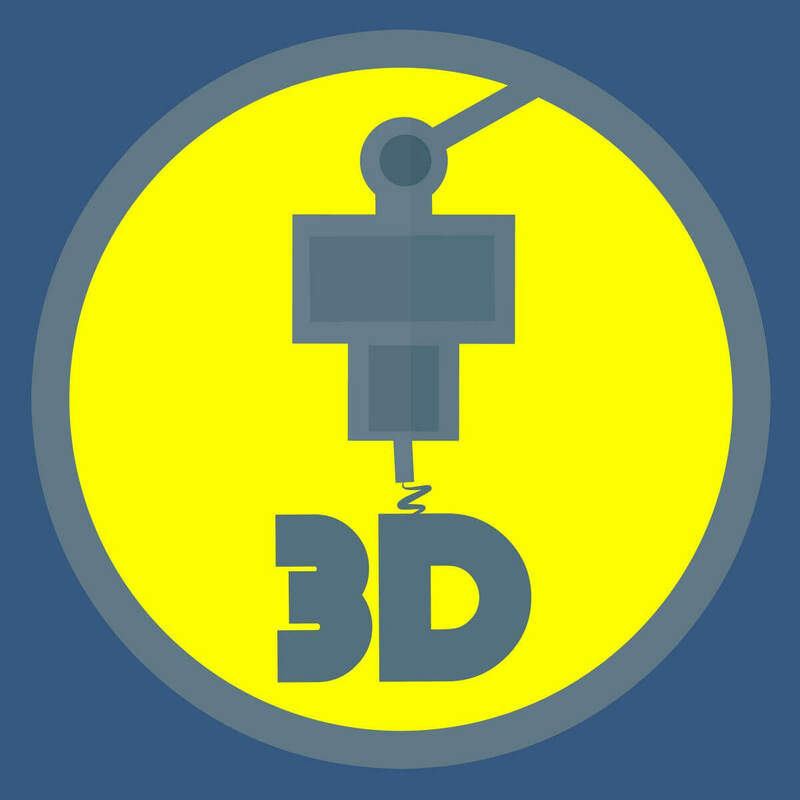 In this article, we will explore some of the best 3D tools available that allow you to easily print 3D objects whether you’re a teacher or a student. SketchUp is known for its beginner-friendly learning curve and has a ton of tools for creating geometric objects. It is totally free to use and you can also prepare and share 3D printable objects with ease. In almost every 3D project, you need to turn your model into a drawing to be easily understood in presentations. LayOut in Sketchup lets you add model views to pages, choose drawing scales, adjust line weights, and add dimensions and graphics. The changes you make to SketchUp model will be automatically reflected in LayOut and you can easily export pages as PDFs, images and CAD files. Another great feature of SketchUp is the fact that you can find almost any 3D model you need for your project in its 3D Warehouse. 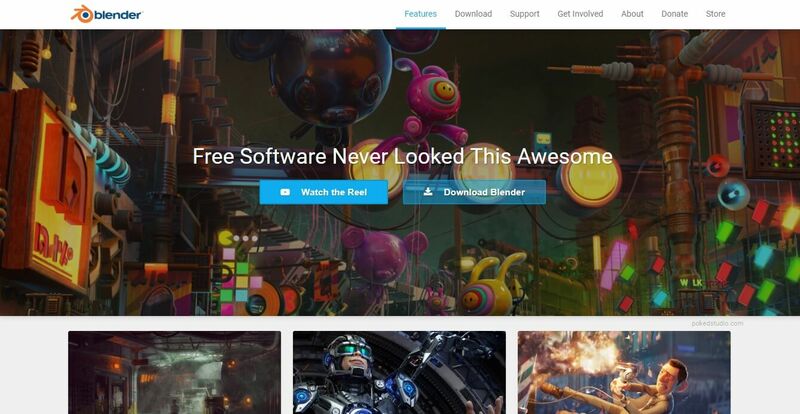 This is world’s biggest library of free 3D models. You can also use 3D Warehouse to store and share your own models. 3D models in 3D Warehouse created by partners like Miller, Formica, Thermador, etc. Blender is an open source 3D software that bolsters a wide range of useful tools that allow you to easily create 3D models from scratch or edit existing models. It has simulations tools, supports NURBS surfaces and polygon meshes and if you are an advanced user, you can develop your own features. Blender has one of the biggest 3D printing community in the world. You’ll find plenty of information and printing guides on forums, YouTube and blogs dedicated to 3D printing. This popularity is down to two main reasons: the plethora of editing and printing tools that it offers, and the fact this is a free open-source tool. However, keep in mind that Blender has a pretty steep learning curve. If you’re a beginner, using the tool for the first time won’t be that simple. Patience is key. If you continue using it, you’ll eventually get the hang of it. Thanks to its community, Blender offers you a wide range of and courses and how-to guides. Flexible customizable Python controlled interface. 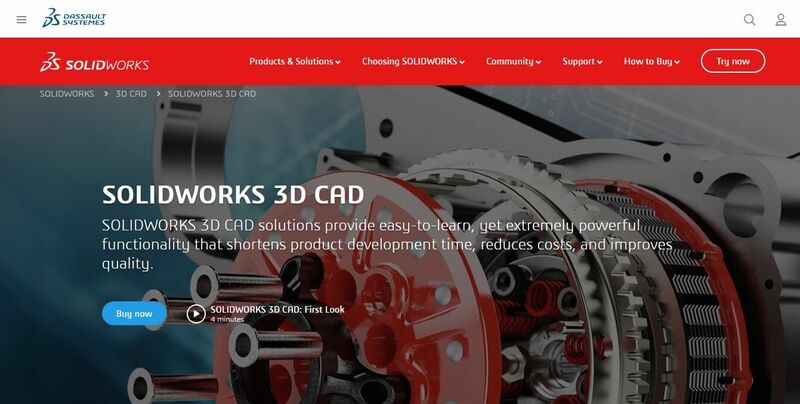 SolidWorks is a complete 3D Modeling Software and CAD product design solution. The suit offered by this company includes software for product development, cover design, manufacturability checks, CAM, and data management. 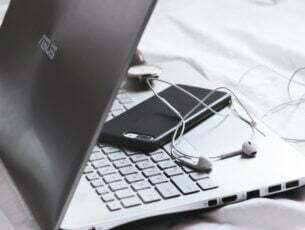 This tool is suitable for advanced users and university students. 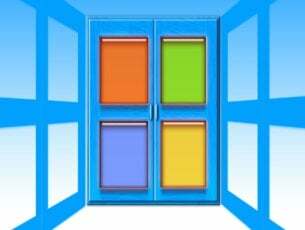 SolidWorks comes in 3 versions : Standard, Professional, and Premium. 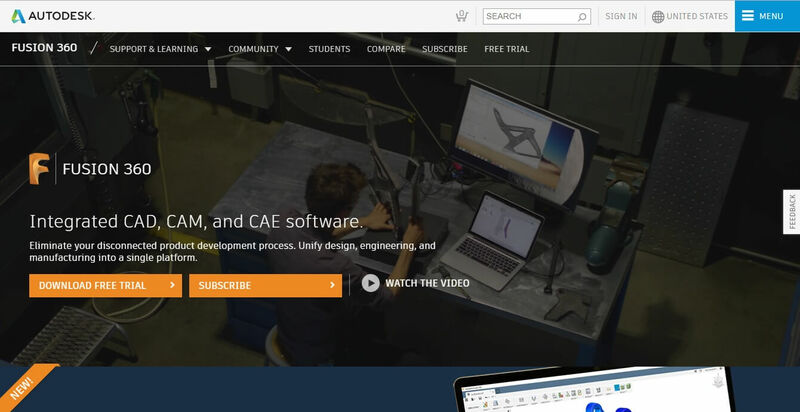 Fusion 360 increased its popularity ranking because it is available for free for students, enthusiasts, hobbyists, and startups. This program combines the professional capabilities of high-end CAD programs with a user-friendly interface. Inventor is another great tool that allows you to create professional-grade 3D mechanical design, documentation and product simulation tools. Compared to some of the other software presented in this article, Inventor is a very advanced 3D modeling program that requires a lot of training to master. 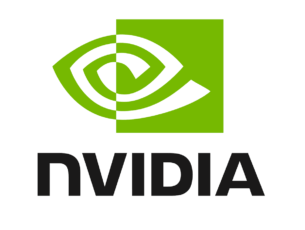 It is a direct competitor of SolidWorks. 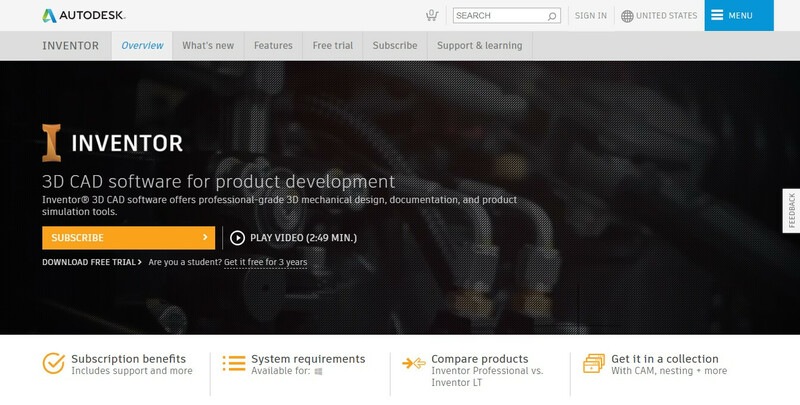 Automation – set up your product configurator without writing complex code. Mechanical concept and layout design – Open DWG files directly inside Inventor as the basis for your 3D model. 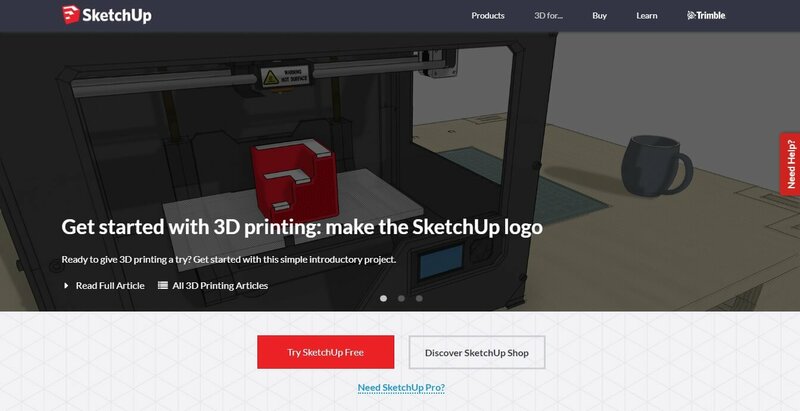 In this article, we explored some of the best options of 3D software that allow you to not only create complex and exact 3D models but also learn how to do it and print your ideas using a 3D printer. Let us know which software you picked from this list in the comment section below. What are the best software for learning and doing statistics? What are the best software for learning C++?